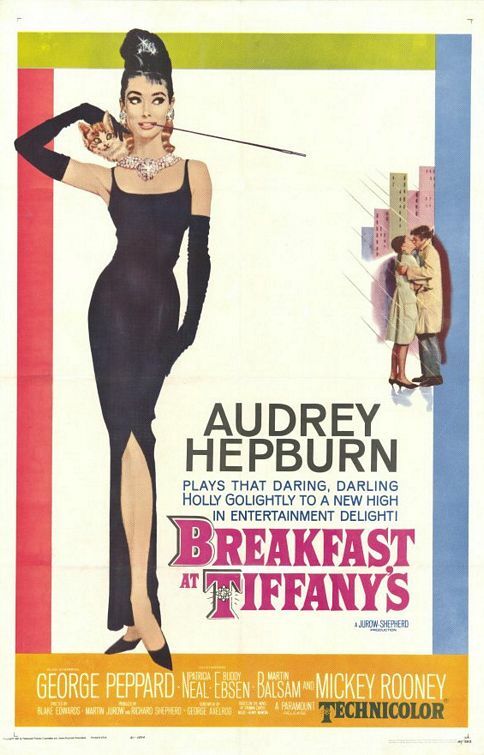 You know you must be pretty good if they make a documentary about you. 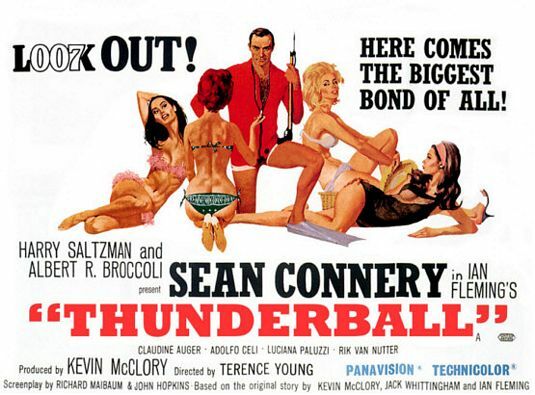 And that’s exactly what they did with Robert McGinnis. Famous for his iconic James Bond movie posters, McGinnis was also great at drawing the ladies. 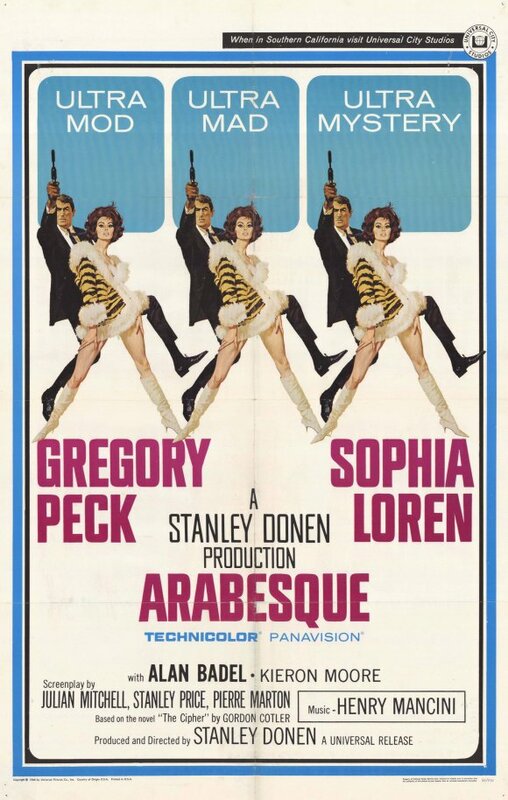 Apparently, he was so detailed that he once even requested Sophia Loren’s dress be sent to his studio to complete the poster for Arabesque. 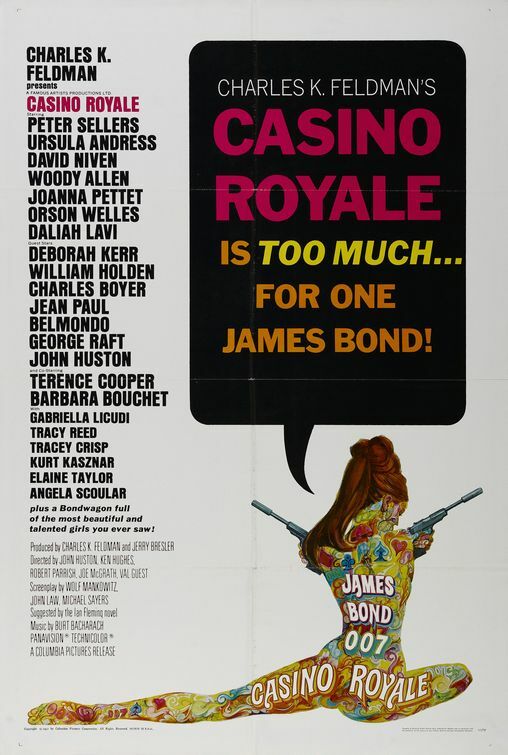 This entry was posted in 1960s posters, 1970s posters, Artists & Illustrators, Documentary movie posters, James Bond posters and tagged barbarella, breakfast at tiffany's, casino royale, James Bond posters, painting the last rose of summer, robert mcginnis, thunderball by russ. Bookmark the permalink.